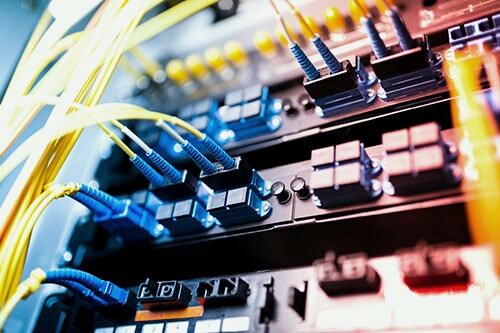 We have all the answers to your cabling needs -- for businesses from standalone retail stores to shopping centers. There are many considerations to make when installing cables in a retail facility, whether it’s for remodeling, rebuilding, or simply integrating a POS system. One of them is finding the right type of cabling for many different purposes such as voice and data lines, security and access control, video surveillance, and fire alarm systems. In the past, phone systems and POS systems each required different cable types to work. But with the introduction of digital phones, voice and data can now use the same Category 5 or 6 cable -- depending on cable length and data speed. For retail spaces located in an area with high interference, Category 7 cables can provide shields from cross talk and other forms of interference. 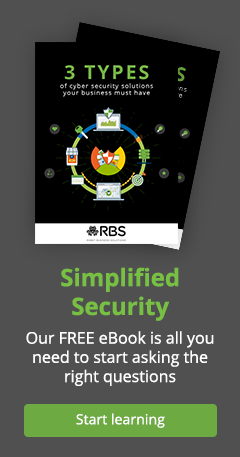 RBS is able to provide this service successfully, thanks to our up-to-date technology and business savvy experts.